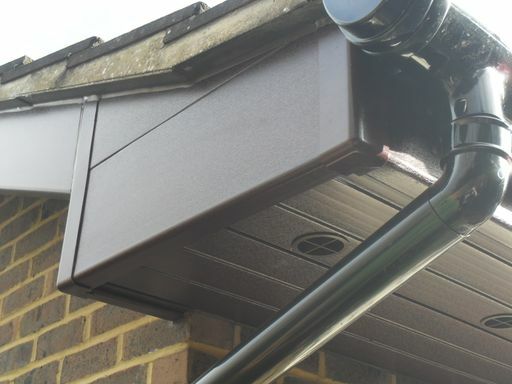 1st Glass Windows Ltd offer a wide range of fascias, soffits, guttering and cladding to suit your property. 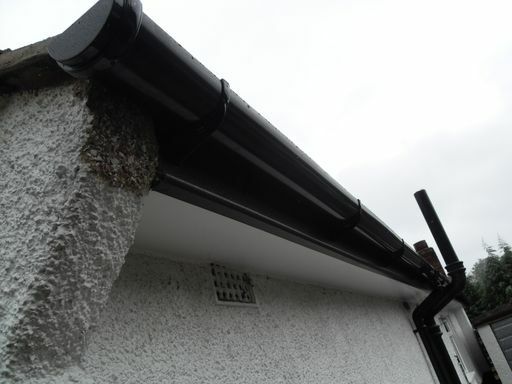 Why Choose our roof line and rain water products? 1st Glass Windows offer replacement PVCu roofline products in a variety of colours and finishes. All works carried out professionally to include all ancillary works and to meet health and safety requirements. What guarantee do I get with roof line and rain water products? What areas do you install your roof line and rain water products?